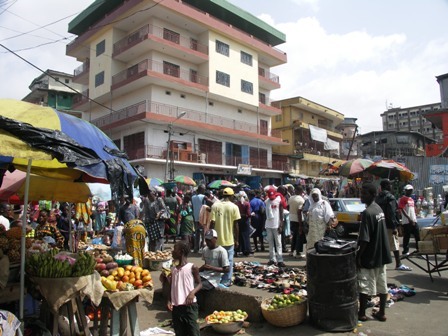 Economic growth in Sub-Saharan Africa (SSA) continues to rise from 4.7 percent in 2013 to 5.2 percent forecast for 2014. 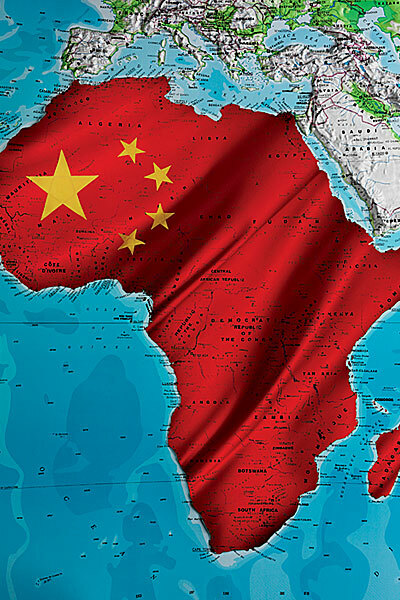 This performance is boosted by rising investment in natural resources and infrastructure, and strong household spending, according to the World Bank’s new Africa’s Pulse, a twice-yearly analysis of the issues shaping Africa’s economic prospects. Growth was notably buoyant in resource-rich countries, including Sierra Leone and the Democratic Republic of Congo. 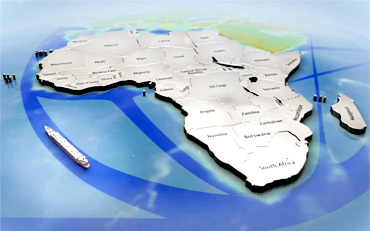 It remained steady in Cote d’Ivoire, while rebounding in Mali, supported by improved political stability and security. A number of African countries are now routinely among the world’s fastest-growing countries as a result of sound macroeconomic reforms in recent years, and the fact that the rest of the world has steadily updated its reality of the continent as a high opportunity region for trade, investment, business, science and technology, and tourism, says Makhtar Diop – the World Bank Group’s Vice President for Africa. “High-quality university programs in Africa, particularly in areas such as the applied sciences, technology, and engineering, could dramatically increase the region’s competitiveness, productivity and growth,” says Diop. “Strategic reforms are needed to expand young people’s access to science-based education at both the country and the regional level, and to ensure that they graduate with cutting-edge knowledge that is relevant and meets the needs of private sector employers. Capital flows to Sub-Saharan Africa continued to rise, reaching an estimated 5.3 percent of regional GDP in 2013, significantly above the developing-country average of 3.9 percent. Net foreign direct investment (FDI) inflows to the region grew 16 percent to a near-record $43 billion in 2013, boosted by new oil and gas discoveries in many countries including Angola, Mozambique, and Tanzania. With lower international food and fuel prices, and prudent monetary policy, Inflation slowed in the region, growing at an annual rate of 6.3 percent in 2013, compared with 10.7 percent a year ago. Some countries, such as Ghana and Malawi, have seen an uptick in inflation because of depreciating currencies. Remittances to the region grew 6.2 percent to $32 billion in 2013, exceeding the record of $30 billion reached in 2011. These inflows, combined with lower food prices, boosted household real incomes and spending. Tourism also grew notably in 2013, helping to support the balance of payments of many countries in the region. According to the UN World Tourism Organization, international tourist arrivals in Sub-Saharan Africa grew by 5.2 percent in 2013, reaching a record 36 million, up from 34 million in 2012, contributing to government revenue, private incomes, and jobs. Africa’s Pulse says that the region’s infrastructure deficit is most acute in energy and roads and that across Africa, unreliable and expensive electricity supply and poor road conditions continue to impose high costs on business and intra-regional trade. Commodity prices – weaker demand for metals and other key commodities, combined with increased supply, could lead to a sharper decline in commodity prices. In particular, if Chinese demand, which accounts for about 45 percent of total copper demand and a large share of global iron ore demand, remains weaker than in recent years and supply continues to grow robustly, copper and iron ore prices could decline more sharply, with significant negative consequences for the metal-producing countries. Locally volatile food prices -within Sub-Saharan Africa, strong local price pressures have emerged in a number of countries driven in part by large currency depreciation, as in Ghana and Zambia, and also by unfavorable weather conditions. In francophone West Africa, drought in 2013 resulted in crop losses of up to 50 percent in parts of the Sahel region. Larger currency depreciation and lower local harvests due to intensifying drought conditions could hurt poor buyers, and result in higher inflation. Increasing integration with larger regional markets, can reduce the magnitude of the price effects from localized shocks, while lower trade barriers and better trade infrastructure would allow faster and more efficient response to localized food shortages. Domestic risks associated with social and political unrest, and emerging security problems, remain a major threat to the economic prospects of a number of countries in the region. In South Sudan, a ceasefire, signed between the conflicting sides on January 23, 2014, remains tenuous, and sporadic violence has continued to disrupt oil production. 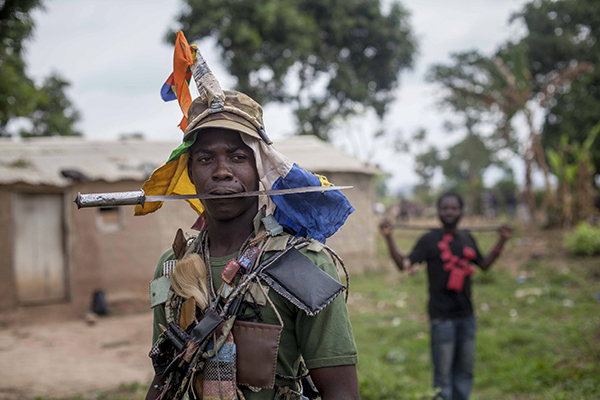 In the Central African Republic, insecurity and large-scale displacement of persons are severely disrupting economic activity and livelihoods. Also on the domestic front, upcoming national elections in several countries may slow the pace of much-needed structural reforms. 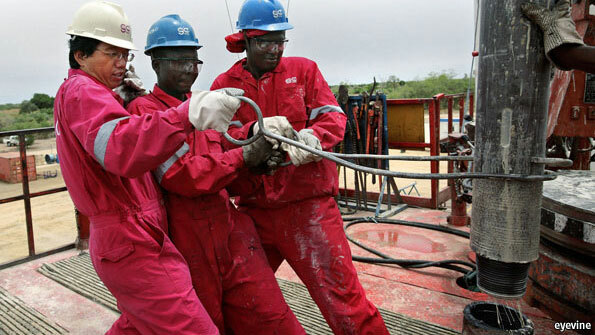 In a special analysis of the region’s growth and trade patterns in Africa, Africa’s Pulse says that export diversification remains a tough challenge for many African countries, especially oil producers. “Although Sub-Saharan Africa’s exports remain concentrated in a few strategic commodities, the region’s countries have made substantial progress in diversifying their trading partners,” says Francisco Ferreira, Chief Economist, World Bank Africa Region. Ferreira says total exports to the BRICs surpassed the region’s exports to the European Union (EU) market in 2010 and continue to grow. In 2012, the region’s exports to the BRICs reached $145 billion. China alone accounted for about a quarter (23.3 percent) of the region’s total merchandise exports. This shift in trading partners also underscores the region’s vulnerability to any slowdown in the BRICs, particularly China. Trade in services: Has Sub-Saharan Africa tapped into this potential? 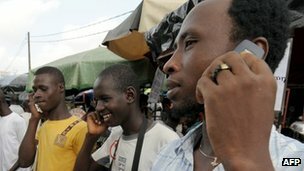 Africa’s Pulse notes that globalization of services is a potentially important source of growth for developing countries. Technology and outsourcing are enabling traditional services to overcome their old constraints such as physical and geographic proximity. Modern services, such as software development, call centers, and outsourced business processes, can be traded like value-added, manufactured products, enabling developing countries that focus on such services, innovation, and technology to leverage services as an important driver of growth. At over $50 billion, the region’s services exports trail all other developing regions; however, it is expanding annually at about 12 percent, on average. Traditional services such as transportation and travel have declined from 73 percent of total services exports in 2005 to less than 64 percent in 2012. Modern services exports in the region have increased their share by nearly 10 percentage points, from just over 26 percent of total services exports to about 36 percent over the same period. 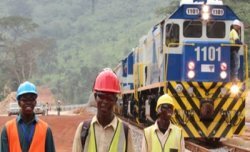 In some countries such as Mauritius, Rwanda, and Tanzania, modern services exports recorded annual growth rates of over 10 percent between 2005 and 2012, with Rwanda starting from a low base of less than $40 million in services exported in 2005 to over twice that amount at almost $85 million by 2012. In both Mauritius and Rwanda, rapid expansion in modern services is a result of increased activity in trade-able business and financial services. Over 60 percent of those employed in large companies in Mauritius work in the service sector, which offers more employment opportunities than either agriculture or manufacturing. “While Mauritius, Rwanda, and Tanzania have experienced a rapid increase in modern services, others like Kenya are also emerging as places where modern services are becoming drivers of growth and development. This is exciting news for other African countries looking to expand into the globalized services business,” says Punam Chuhan-Pole, Lead Economist of the World Bank’s Africa Region and author of Africa’s Pulse.